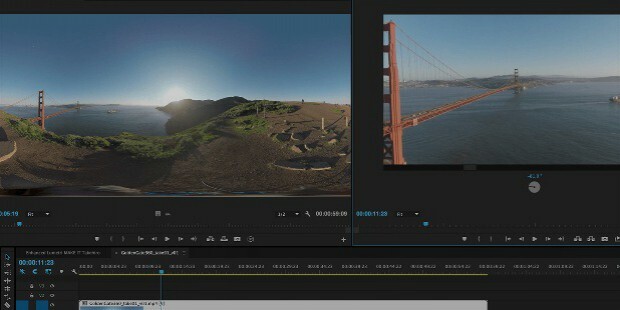 Adobe Premiere Pro, the popular video editing software, is capable of delivering high quality pictures, audio and graphics for TV, film and web. You can edit any type of video in its native format to produce professional quality output. 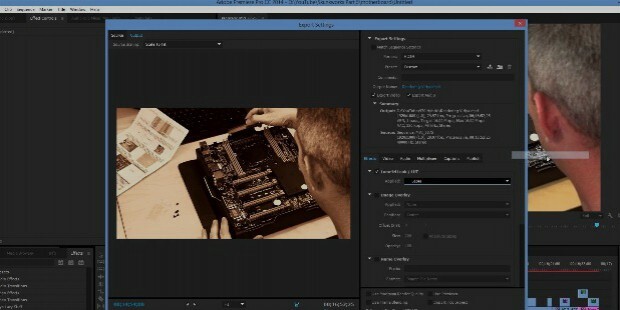 It is the leading non-linear editing software preferred by journalists, film makers, students, and TV broadcast houses. 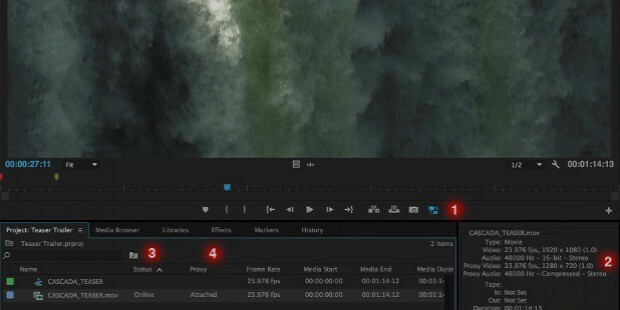 The new version Premiere Pro CC is based on Mercury Playback Engine GPU Acceleration (Open CL) and resolution independent helping editors to mix both HD and non-HD formats. It supports inputs from a variety of video, camera and mobile devices. 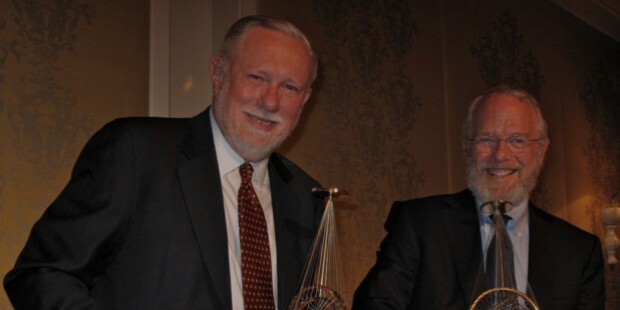 Adobe Systems Inc was established by John Warnock and Charles Geschke in February 1982. They developed the PostScript page description language which was licensed to Apple in 1985. It was used in their LaserWriter printers thus starting the desktop publishing revolution. Adobe has its headquarters in San Jose, California. If your system resources aren’t large enough, you can create low resolution proxy files that can be transported to the cloud or any other device that you carry. This helps in preventing an overload on the system. While proxies are being created, you can continue your work on the original high resolution. Premiere Pro CC helps you to import images or videos from devices and start editing even when the transferring process is on. 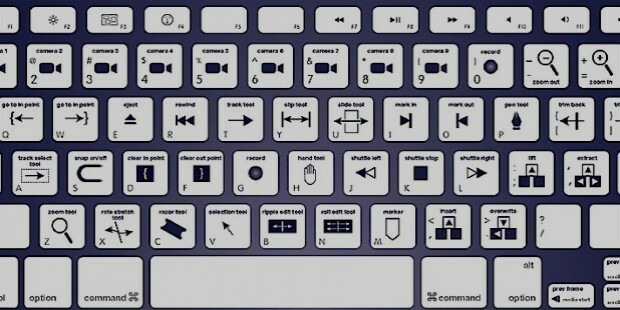 Editing can be done faster in Premiere Pro with Keyboard shortcuts. It helps navigate key frames and zoom in, zoom out of individual frames in Timeline. Remove effect is now added to take out specific effects. Videos can be shared after editing directly to popular social media sites such as Vimeo, Twitter, YouTube and FaceBook. 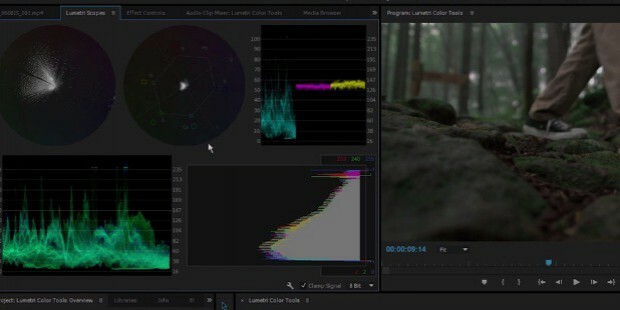 Premiere Pro CC enables better color tuning, white balancing and shade adjustments with the helpl of HSL secondaries in Lumetri color tools. The user can utilize the VR video mode to pan, tilt controls to see how the viewer will experience the whole images and video. 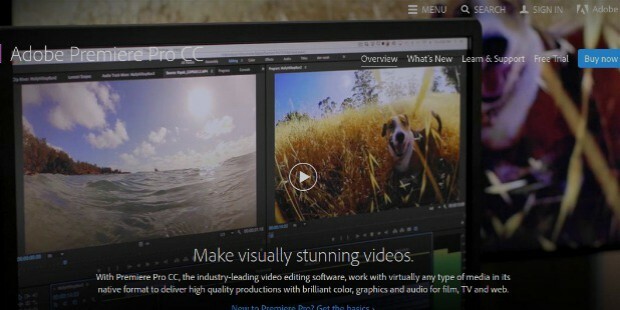 The Adobe Premier Pro CC 7.01, the latest version opens a new chapter in software licensing doing away with the need to buy software and pay subscription instead. According to analysts, some of the new changes or features are more cosmetic than revolutionary but have made the editing routines easier. The subclip feature enables you to isolate parts of a clip which are linked to the original larger picture but at a later stage in editing you need not go all over the original clip to isolate them. 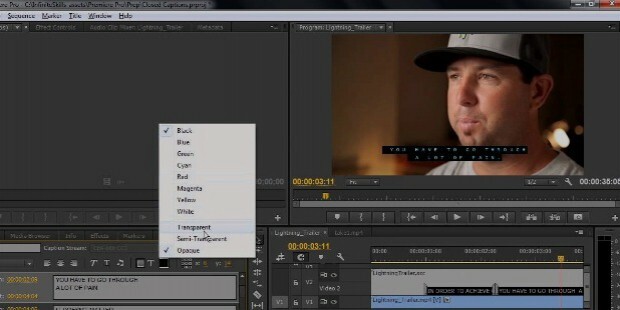 The software ensures that audio and video remain connected in the clips- this can be established with the help of a toggle button. On the downside, the interface doesn’t match the Mac or Windows design but is extremely stable and works on old hardware.